The meaning of life inspires Daniel Vior’s designs. He focuses himself on nature with an almost scientific point of view, deriving his concepts from plant life, and malacology. He explores their significance and possibilities. The structures of his pieces are metaphors of desires and feelings related to actions such as distancing, attraction, growth, flexibility, touching, and diluting. 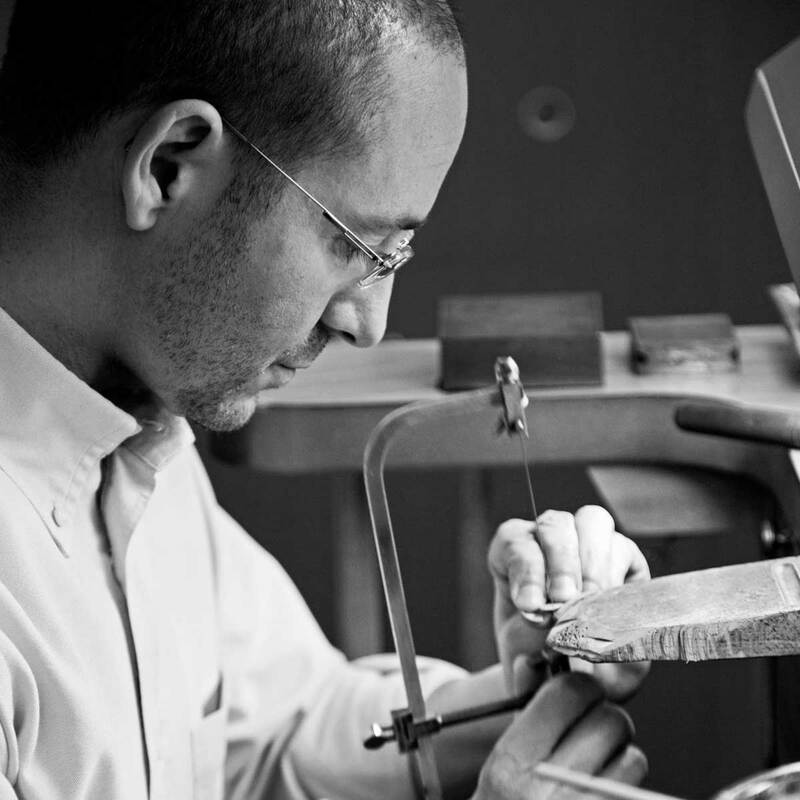 The Daniel Vior Collection is produced in Gold (750), Silver (925) with a Rhodium and Palladium coating that strengthens the piece and delays the natural oxidation process, or Silver (925) with gold plating (22k, Au.5 microns). his own particular techniques and designs. 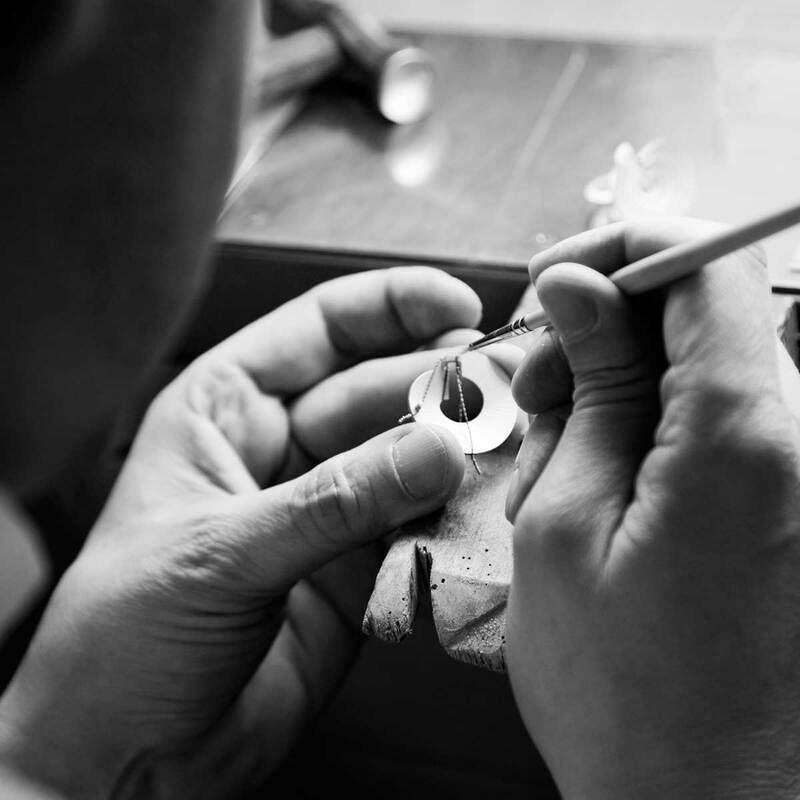 Each process is carried out by hand in our Barcelona workshop. This enables us to directly control the complete process and guarantee for a period of 2 years any type of manufacturing fault. On the back of each piece you will find two engravings concerning its creator and composition. One of the plates shows the creator’s name, Daniel Vior with the number assigned by the official Catalan College of Jewellers, in addition to the model number which permits us to identify the piece if needed. 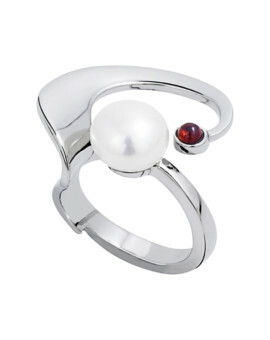 Daniel Vior utilizes natural gemstones such as amethyst, citrine, tourmaline, pearl, etc., the majority of them being specifically cut according to the jewel’s design. 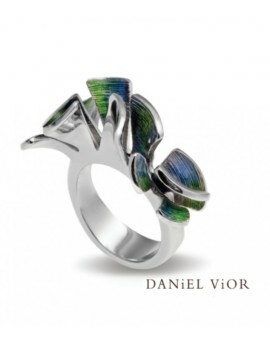 Occasionally, and as indicated in each jewel’s certificate, Daniel Vior uses artificial materials such as Murano Crystals, synthetic opal, and for ecological reasons, reconstituted coral.